DOCTOR WHO - The Ways of the Doctor | Warped Factor - Words in the Key of Geek. As contemplation of the new Doctor’s character explodes all over the internet, Tony Fyler peers through a glass darkly at other potential ways to play the Doctor going forward. If you look at any of the many ‘collected Doctor’ images that were circulating last year, it’s a mark of the various visions throughout the history of the show that you can sum up each Doctor in one or two words, denoting the overall core tone of their time and their portrayal. The Mystery, the Clown, the Action Hero, the Benevolent Alien, the Young Gentleman, the Bombast, the Manipulator, the Romantic, the Warrior, the Survivor, the Geek and the Nutty Professor. With all the signs from the production office being that Peter Capaldi will play the role as the Dark Lord – imperious, alien, prone to Tiberian melancholy maybe and relishing danger and dark places as a way of atoning for the mistakes of his long life, one question forces itself on the viewer: how many other interpretations of the Doctor can possibly be out there? To some extent of course, the question is pointless – the character will continue to evolve based on events in his life and the actors or actresses who inhabit the role. But let it never be said that the pointlessness of a question stopped us debating it till we’re blue in the face – we’re Doctor Who fans, after all. It is of course not a little insulting and sexist to suggest that ‘The Woman’ is in any way an adequate description of a way of playing the Doctor. Of course it isn’t, any more than ‘The Man’ would be for any of the first twelve incarnations. There would be individual nuances that the first actress to play the role on-screen in a canon incarnation would bring, and which would earn her the role (yes, Arabella Weir, we see you waving there. Oh and you, Ms Lumley…). Undoubtedly she would hope these nuances, rather than her gender, would be allowed to characterise her portrayal. 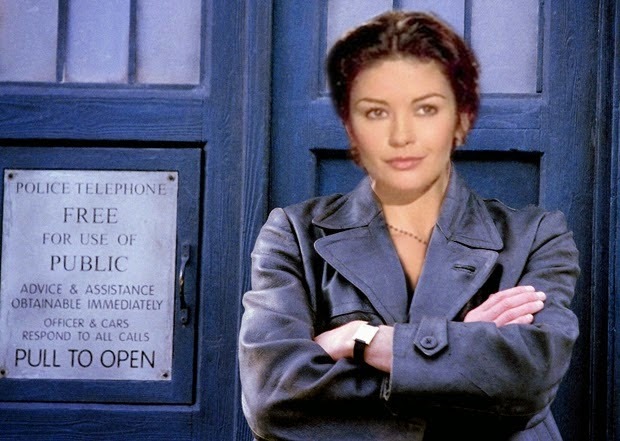 But because of an inherent laziness and sexism in the reporting culture in the UK, whatever the nuance she brought to the role, she would be forever referred to as ‘the Female Doctor’ – or, perhaps with a little more optimism, ‘the First Female Doctor.’ As with any Doctor though, there are stories best told by particular incarnations, and while it would be unlikely that any production team would turn the show into a vehicle for prolonged feminist polemic, it could do the show and its audience no harm at all to have some stories examining the different ways in which women are treated, both in our world and potentially on others, especially given its recent poor showing on the Bechdel Test for empowered female involvement in the narrative. 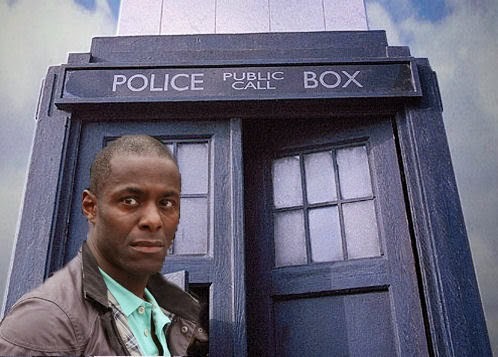 Another trope that kicks gleefully in whenever it’s regeneration time is ‘The Black Doctor’ rumour. As with the idea of a female Doctor, it’s insulting to think a Doctor who is in fact anything other than white, British and male would be a whole persona. It wouldn’t. But as with the female Doctor idea, it would possibly help to show how ethnicity is perceived in our world to have the world’s favourite Time Lord be black. Or Latino. Or notably Arabic – The Daily Mail would have a field day (Anyone got Naveen Andrews’ number?). 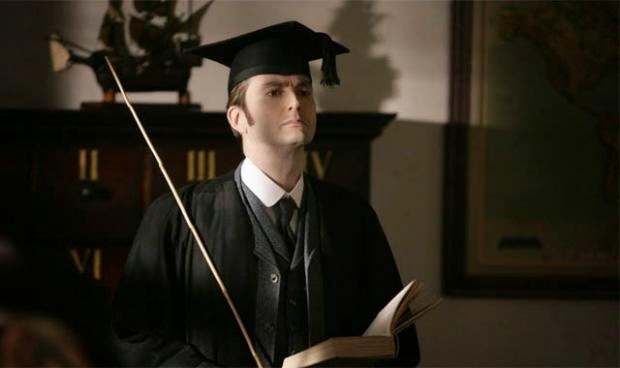 There would probably be less dynamic an impact around the world of fandom though, because as the tenth Doctor explained to Martha Jones in Elizabethan England, he simply walks through the universe as if he owns it, and people believe him. No-one wants to be a token non-white Doctor, any more than they want to be a token female Doctor, but these two need to be dealt with because they’re now the clichéd tabloid fallbacks at regeneration time. The Doctor is frequently the ‘cleverest man in the room’ and many incarnations have had a spectacular gift for lateral logic and problem-solving – Matt Smith most notably in recent years. But nobody yet has quite nailed the Sherlock factor of being able to shortcut from clues to solutions in rapid time. 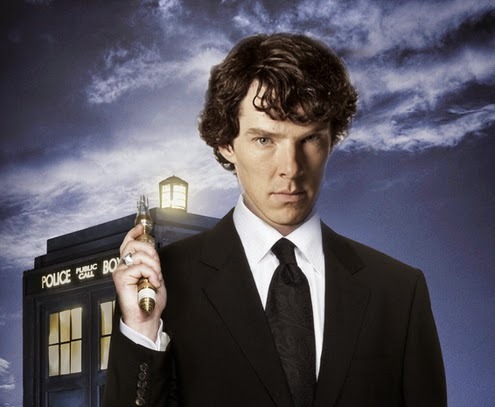 While as an approach to the character, this could be both intense and breathtaking, it would require a phenomenal brain to plot each episode and any story-arcs, leaving occasional viewers open to potentially head-scratching alienation, like putting five Moffats in a room with sudoku wallpaper. In the Matrix. With LSD. This was tried to some extent in the show in the RTD era – the Doctor and Rose both working undercover in a school – and has been tried to great effect in the Big Finish audio episodes, but to see the Doctor in a situation of deep cover over say the course of a season at a time, to bring down enormous threats from the inside, would be a challenge both to the actor in the lead role and the production team in terms of adding something new to the character’s repertoire – borrowing the manipulative patience of McCoy and putting it to new uses. Fifty years in, it’s difficult to reclaim the mystery of the Doctor without inventing whole new histories for him (as the Cartmel Master Plan tried to do in the 80s). 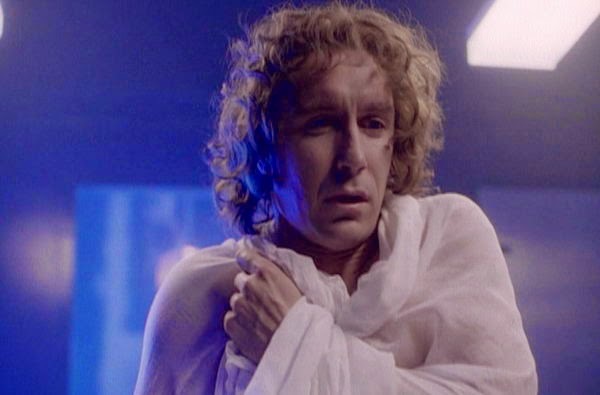 One way of rebooting the show with its original mystery would be to have the Doctor lose his memory of himself during a regeneration (or due to enemy action), and be without a companion, so that he had to find out who he was on a fundamental level, rather than simply what his new character was. This would free the show of its established history (Time Lords, Daleks etc), and could be a way of bringing any number of new angles to the character, and to what we the viewer thinks we understand about him. A controversial idea this, but in a distillation of the War Doctor, the ninth Doctor and what seems to be coming in the Capaldi version (a Doctor who’s determined to put his mistakes right), a Doctor on the verge of falling might be an interestingly grown-up incarnation down the line. A Doctor grown sick of all the giant threats to universal peace and harmony, determined to improve the universe by removing them. See the flawed Doctor, the Time Lord not triumphant but vengeful – and see a companion struggle, but fight, to bring him back from the brink. 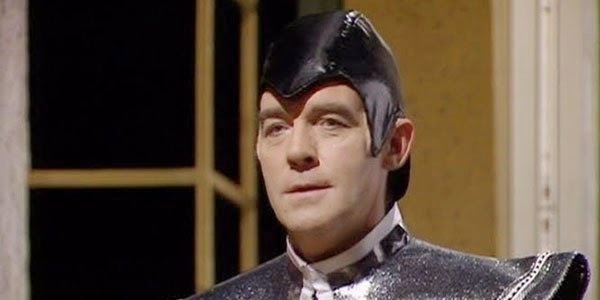 Perhaps the alternative is a descent into becoming the Valeyard, giving a potentially show-ending urgency to the companion’s mission. Part of the joy of fandom of course is that everybody will disagree, and have their own ideas. So these are just an initial handful of potential ‘Future Doctors’. What tones would you like to see explored in Doctors 13+?